Home books Blog Tour Cover Reveal!! 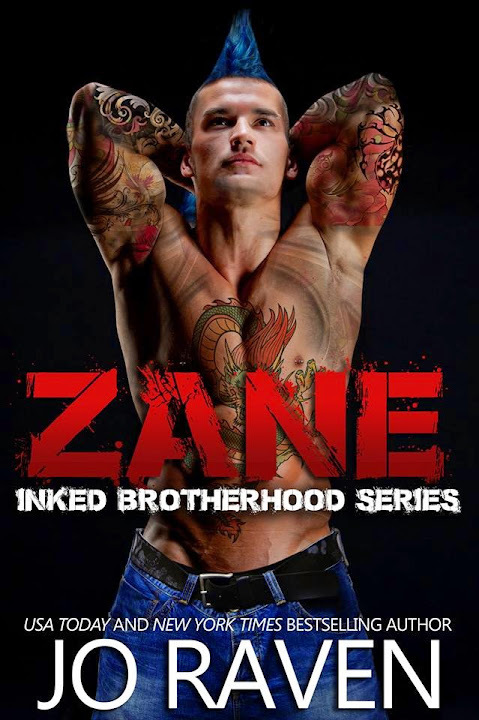 Zane (Inked Brotherhood #3) by Jo Raven! Whoa!!! Time is going so fast! It’s almost time for the next book in the Inked Brotherhood series! I’m really excited as I’m a huge fan of Jo’s work! Add Zane to your Goodreads TBR list. Asher, Dark, Inked Brotherhood, Jo Raven, New Adult, romance, Tyler, Zane. Bookmark.